Cambodia not too long ago, had a painful and a awful past with the Khmer Rouge regime. Today, things are moving forward and one growth that is expecting to help push Cambodia into a positive light is the young people of Cambodia. One interesting movements is the exploration of culinary foods from around the world. Japanese Food is one such food that is leading that way and growing among young professionals. 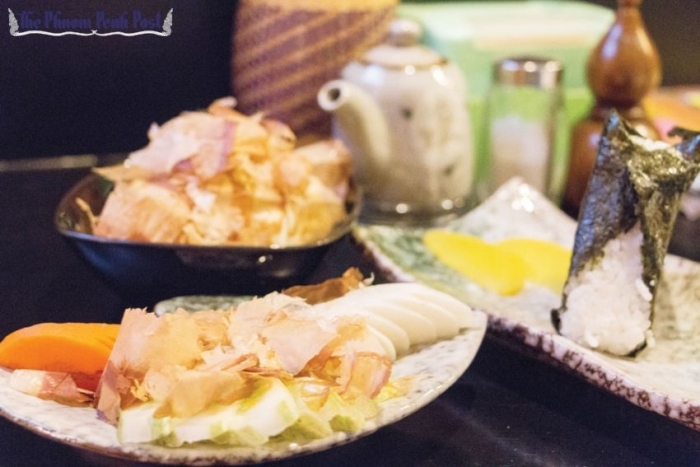 Lun Rithy in Phnom Penh, who is a owner of a Japanese Restaurant quoted, "“Cambodian people are starting to like the Japanese food because they want to have good quality food and long lives, like Japanese people." Recently a lifestyle magazine from Japan has reported that 9 new Japanese Restaurants have opened up since June 2014. Vinegar-like odor, slimy texture, and bland tasting.